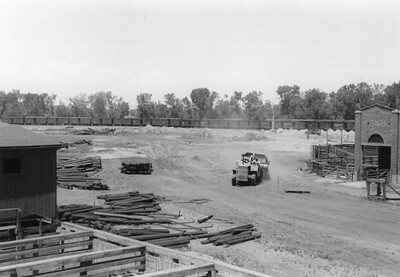 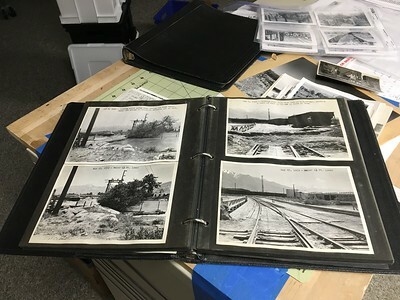 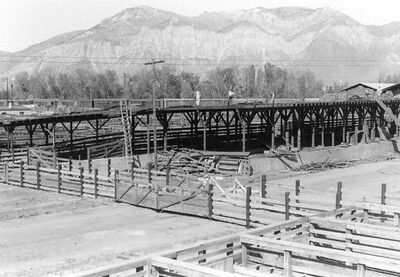 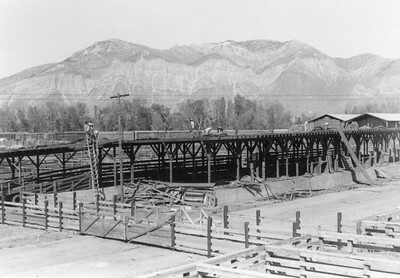 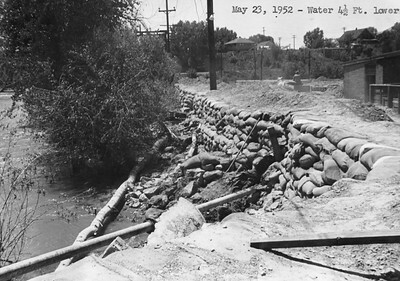 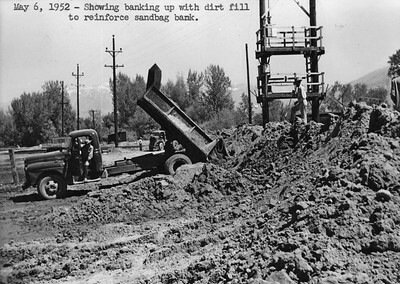 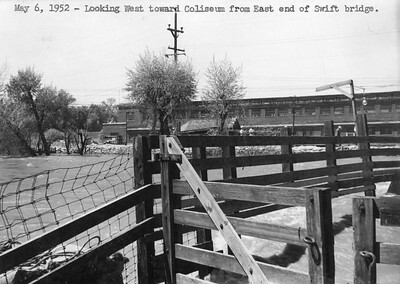 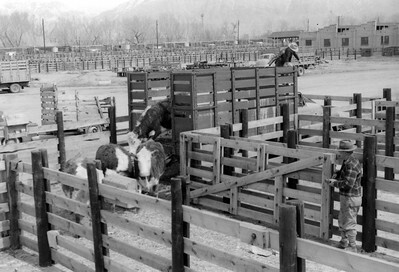 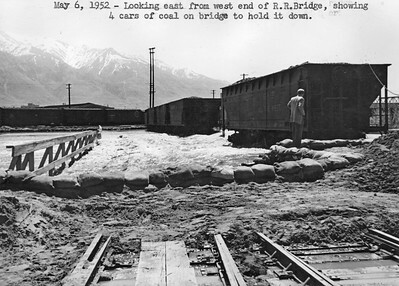 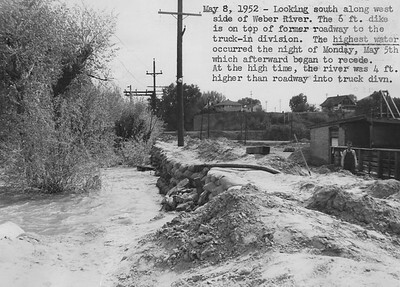 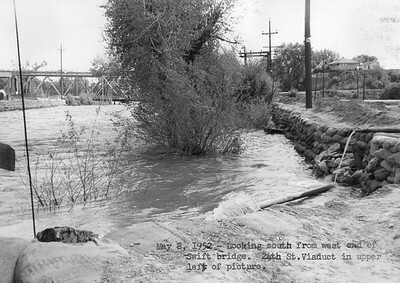 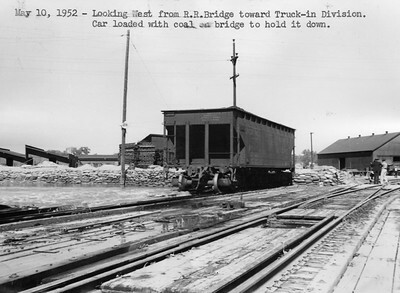 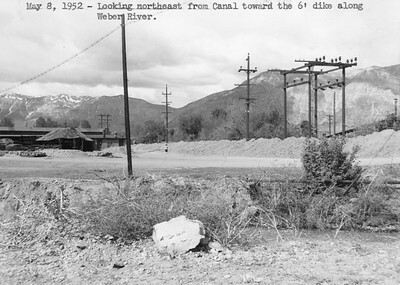 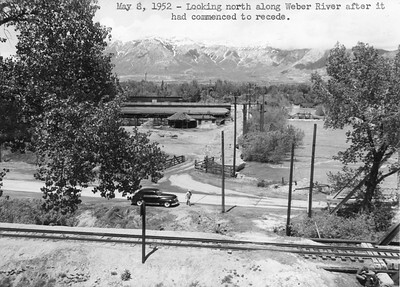 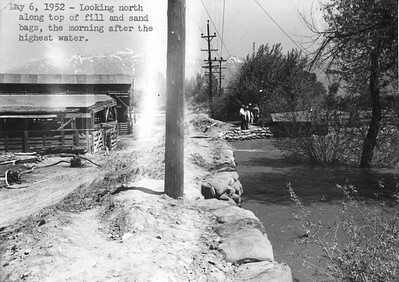 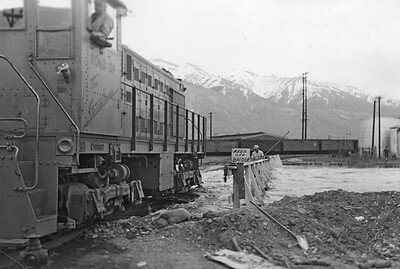 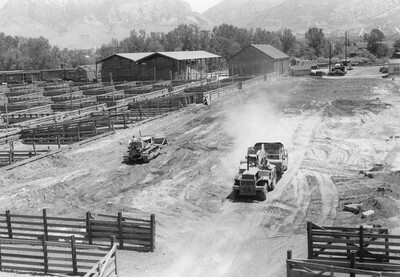 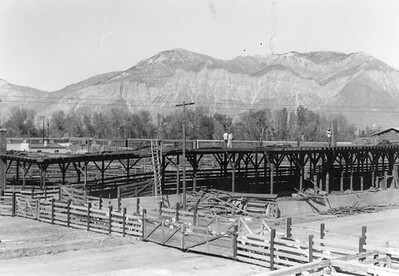 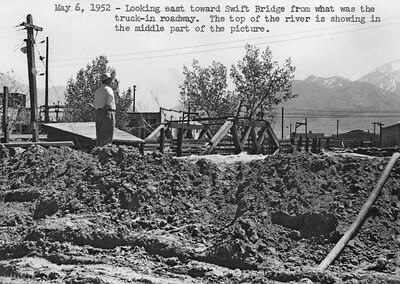 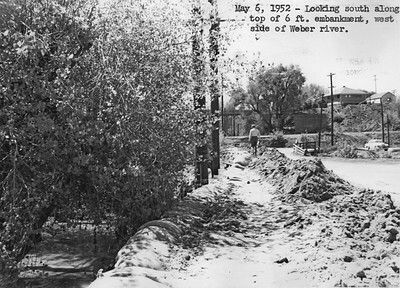 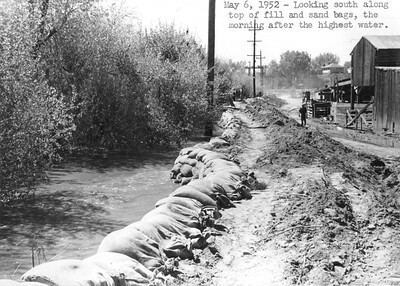 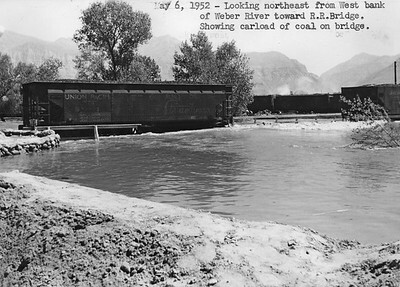 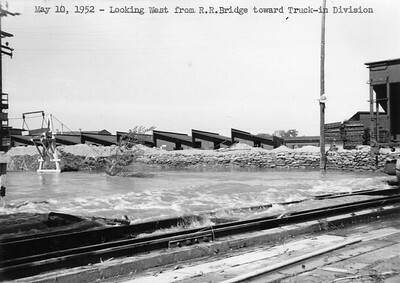 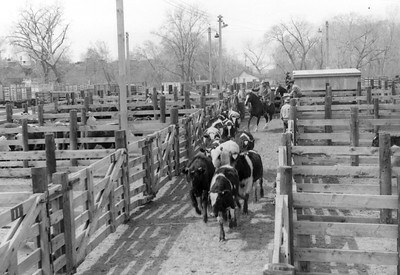 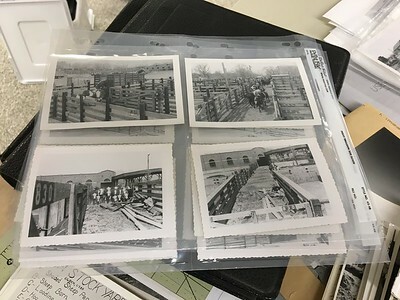 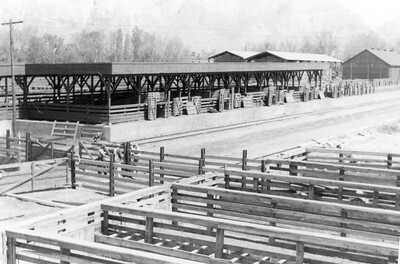 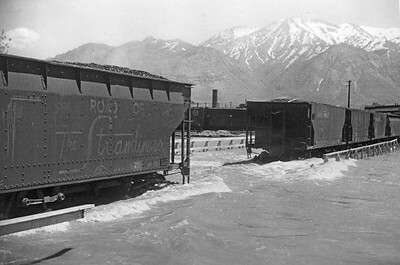 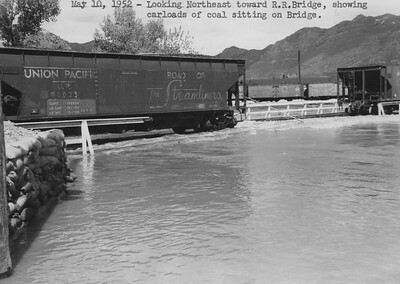 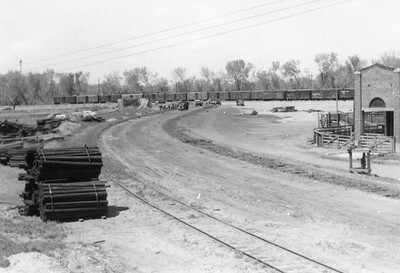 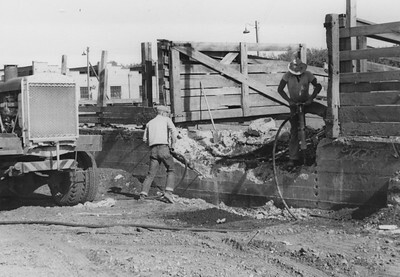 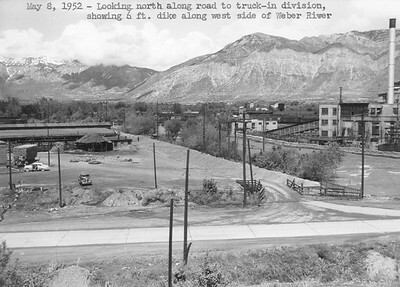 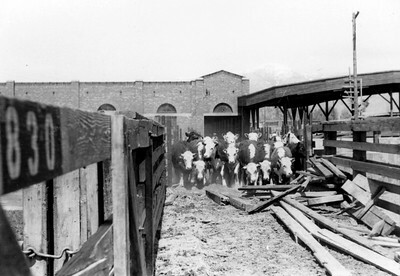 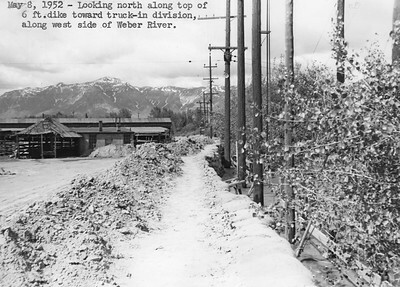 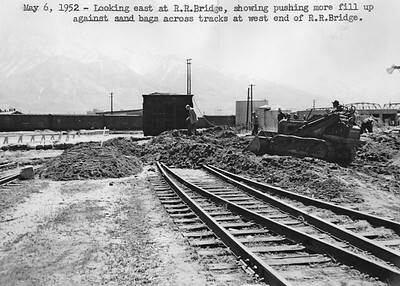 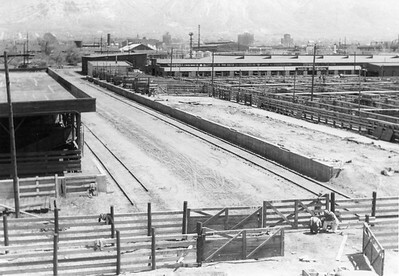 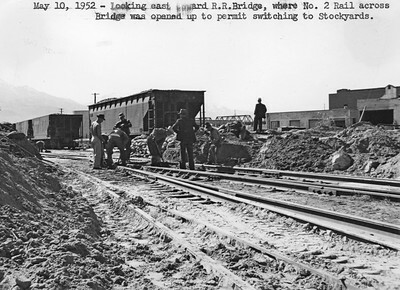 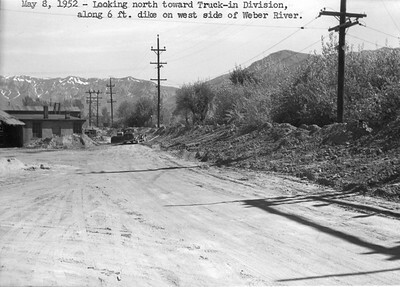 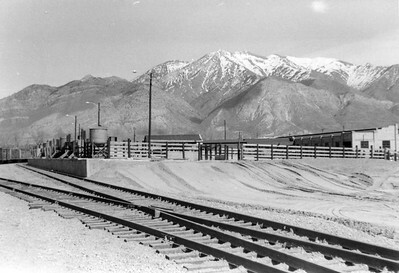 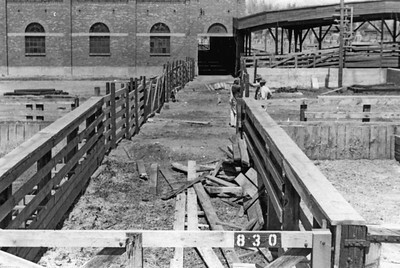 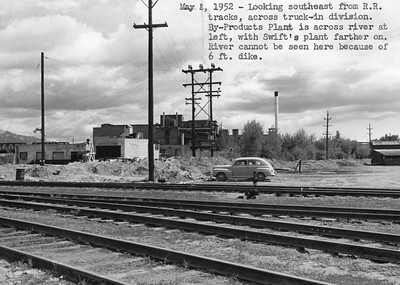 Photos of Ogden Union Stockyards. 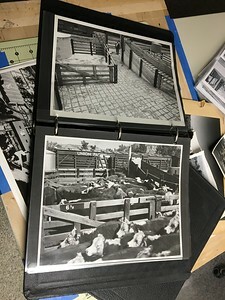 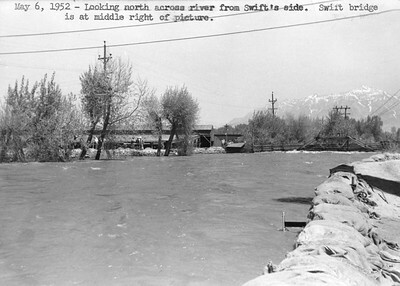 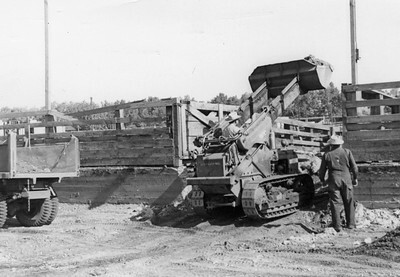 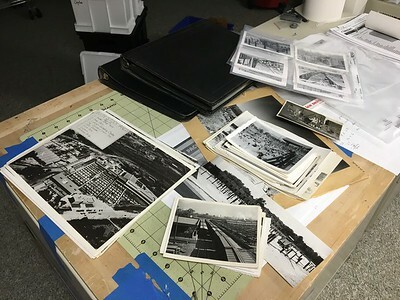 A series of 305 photos obtained from the family of Kenneth Knowles in 1996. 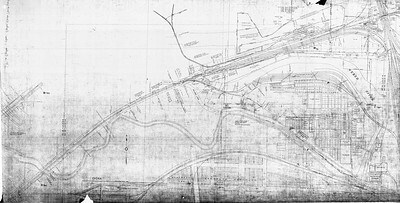 Also includes a map.